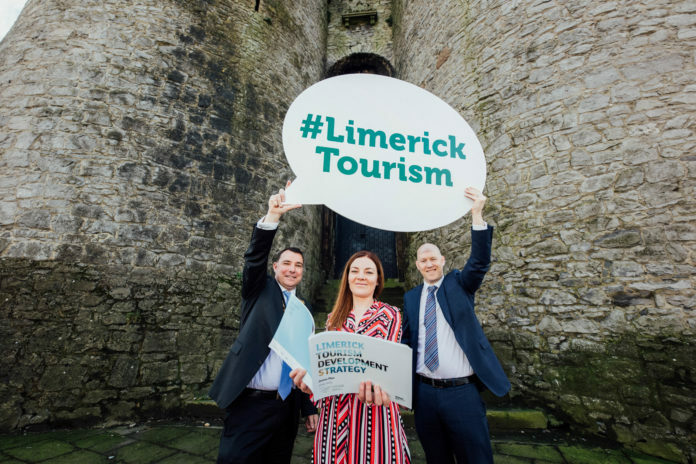 A NEW tourism strategy predicts that the number of visitors to Limerick will reach 1.1 million a year, generating more than €360 million in revenue and creating 1,500 new jobs by 2023. The four year plan has identified Limerick’s position as a gateway to the Wild Atlantic Way as central to developing the sector. It plans to revitalise the local tourism sector and highlight priority action areas to unlock the significant benefits that thriving tourism industry can bring. The strategy identifies four broad areas that are central to developing the sector – waterways, activities, heritage, arts and culture. These will be delivered though four themes – Into the Blue (waterways), Energy Unleashed (activities), Vibrant History (heritage) and Alive and Kicking (arts and culture). Mayor James Collins described the new strategy as a roadmap to develop the tourist offering across the city and county, creating jobs in various parts of rural and urban Limerick. Minister for State Patrick O’Donovan TD said it would allow for the drawn down of government investment through the various grants schemes. 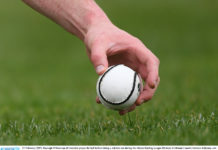 The strategy was developed following consultation process with tourism interests across the city and county including West Limerick Resources and Ballyhoura Development Company as well as Fáilte Ireland and Tourism Ireland, who have overall responsibility for developing tourism in Ireland. Public workshops were held in Adare, Templeglantine, Kilmallock and Limerick city.